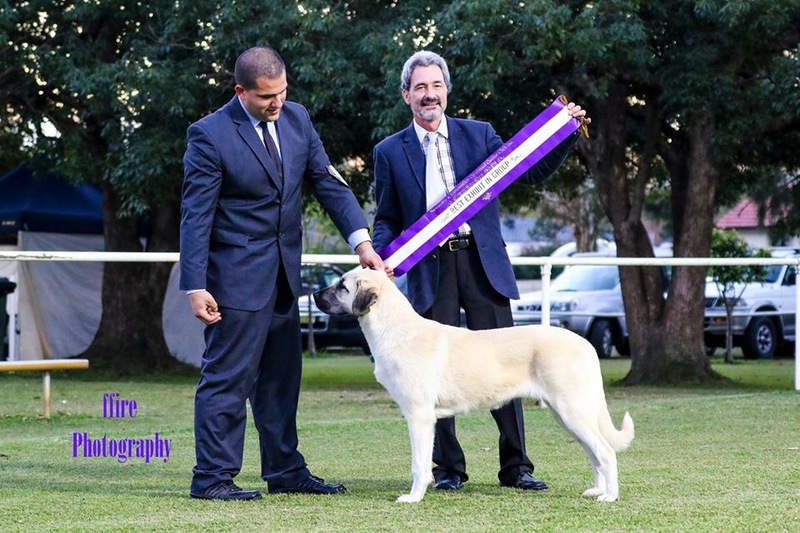 At just 8 months of age Ginger (Tribocie Ginger Rogers) goes BEST IN GROUP under Mr B Riddle (NSW). Thank you! This entry was posted on June 9, 2015 by tribocie. It was filed under Uncategorized .